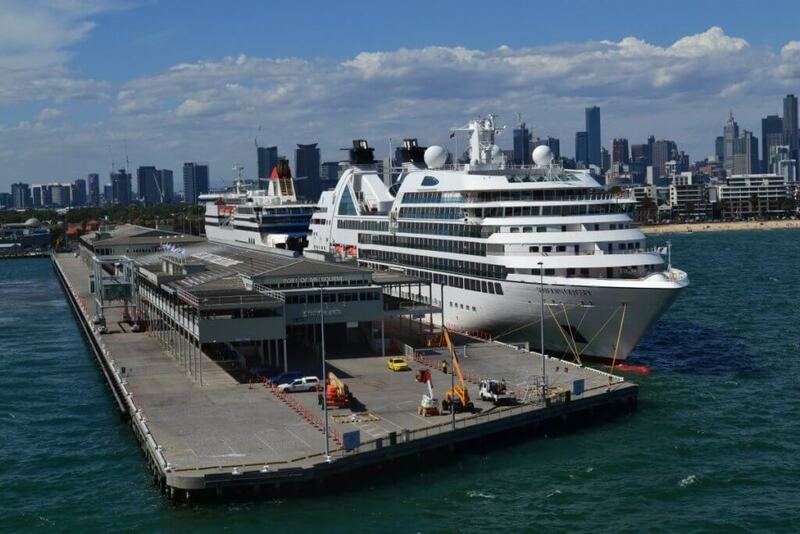 Are you heading out on a cruise from Station Pier, Port Melbourne and needing cruise ship parking for your car? 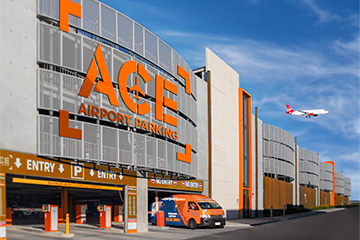 There is no long-term parking available to the public at Station Pier however, Ace Parking has a number of Station Pier parking options conveniently located within short walking distance of the cruise ship terminal – Offering both short term and long term cruise ship parking. Whether you would like to tram, walk or drive to the pier, these parking options provide the best parking options closest to Station Pier. All the car parks are open 24/7 and offer both coin and credit card payment on arrival. Located 7-minutes by light rail from Station Pier, Ace Parking’s Meaden St car park provides car door to Station Pier convenience, with the 109 tram stop at the car park entrance, you will be at Station Pier in 7-minutes. See the light rail tram journey map here. Open 24 hours a day, no matter your departure or arrival time, weekly parking tickets are available from the onsite ticket machine. Located a short 9-minutes by foot from Station Pier (700m), or just a 4-minute drive this car park is conveniently located for cruise ship parking in Port Melbourne. Drop-off your travelling party with luggage and enjoy a short walk before your journey. Spaces are limited and pre-booking is not available, so arriving early is highly recommended. Entry is via Little Bay St, Port Melbourne – Open 24 hours a day, weekly parking tickets are available from the onsite ticket machine. *These car parks do not offer the ability to pre-book, as it is a first come, first serve basis. Simply purchase a ticket upon arrival from the coin and credit card ticket machines.